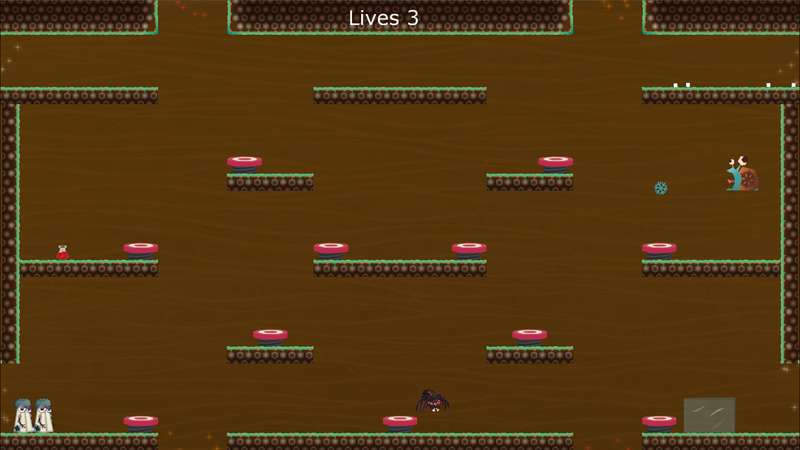 Project SNAIL is a 2D Arcade-style platforming game with an emphasis on classic game-play, brought into the modern era with contemporary design philosophy. 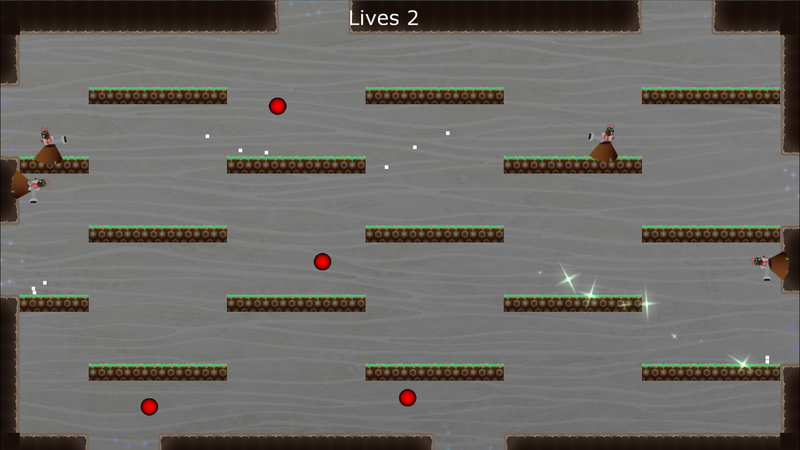 It features simple, easy to learn controls, and gains its complexity through varying enemy types and level design. 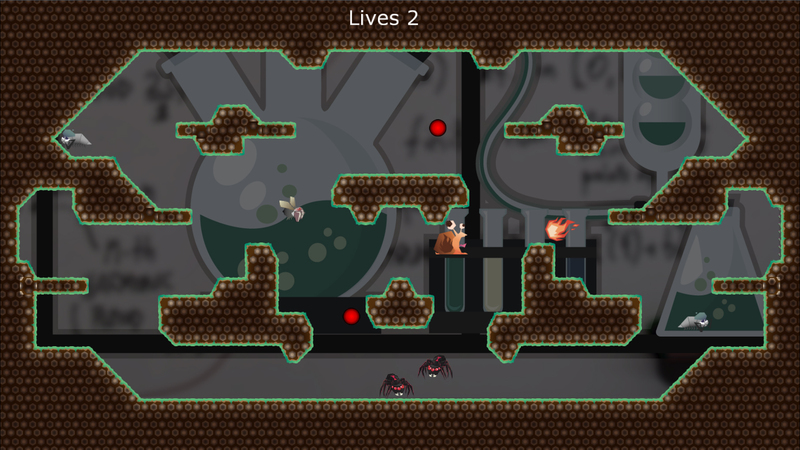 The player controls a Snail who is trapped in a series of levels with different creatures that seem intent on killing it, and has the ability to spit goo at its enemies in response, so that it can then approach and eat them.